Summer Survival Guide, for Plants! While many of us are enjoying some fun in the sun this summer, our plants could be having a tough time. While winter is tough on many of our plants, summer brings another set of problems such as insects, diseases, and of course all that heat! We have created this handy survival guide to keep your plants thriving well into fall. Many times we are distracted by the animals eating our plants and don’t consider the tiny insects that are causing major damage bite-by-tiny-bite. Here are three insects that may be wreaking havoc on your garden this year and some ways to get rid of them. 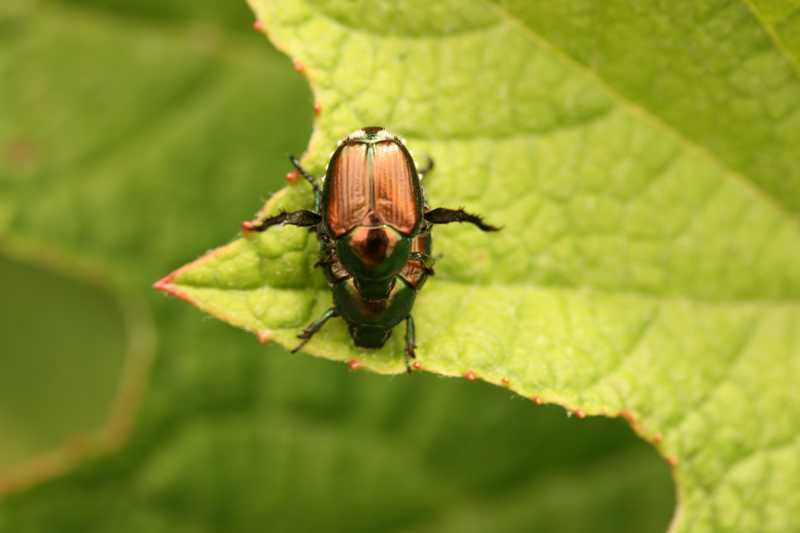 June and July are prime months for Japanese Beetles and their damage can be harmful to just about anything alive in your yard (except us humans). If you have seen these beetles on your plants, remove them if you can and apply a chemical or organic pest solution. If you are unsure which to use, stop by and we will help you find the right one. 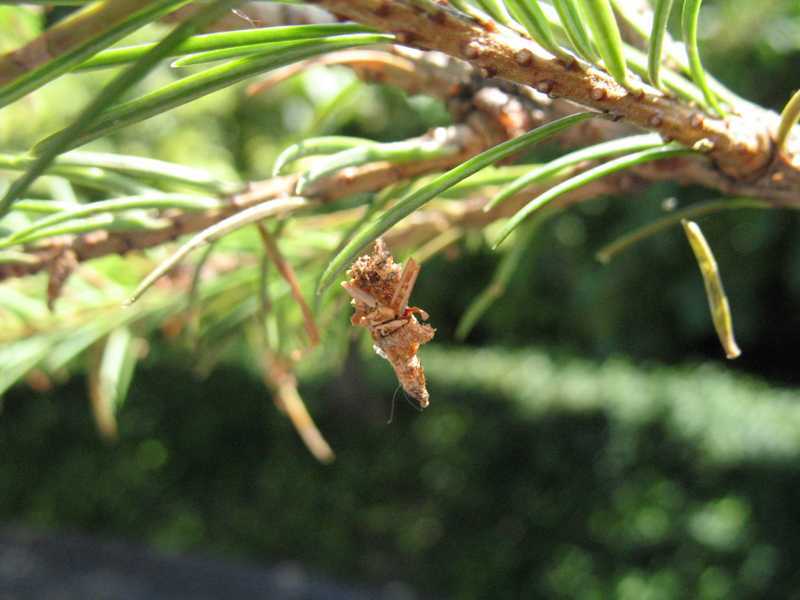 A familiar sight in St. Louis trees during summertime, bagworms can be unsightly and slowly cause damage to your trees and shrubs. They prefer juniper, arborvitae, spruce, pine, and cedar, but also attack deciduous trees. Like the Japanese Beetle, controlling bagworms depends on the level of infestation. If you spot one or two, simply remove it, but if they are large and plentiful, you may need a chemical or organic insecticide to be fully rid of them. 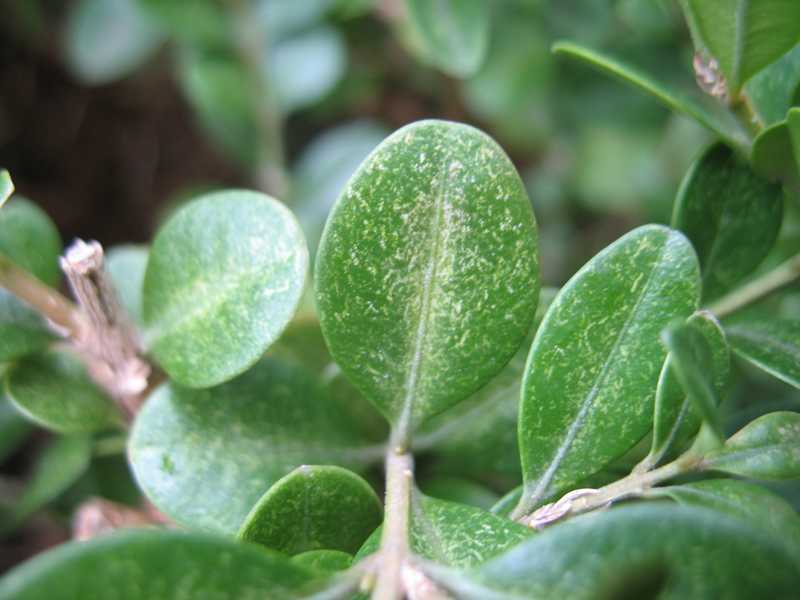 Small, white, yellow or brown spots on leaves or entirely yellowing leaves probably means you have spider mites. Spider mites are so small they require a magnifying glass to see and they do their damage by sucking the nutrients from the leaves of plants. Chemical pesticides or organic repellents are the best defense against spider mites. Is there a Fungus Amongus? Fungi love heat and humidity, so its no surprise that when summer comes, so do more cases of fungi on our plants and crops. Here are three common fungi for out area and information on treatment. This one is pretty self-explanatory, but not as simple to get rid of. Young leaves will begin to show powdery, grey or white growth, and may eventually turn brown and drop off. Treatment requires removal of all infected leaves, raking and mulching, and then spraying with an organic or milk treatment. 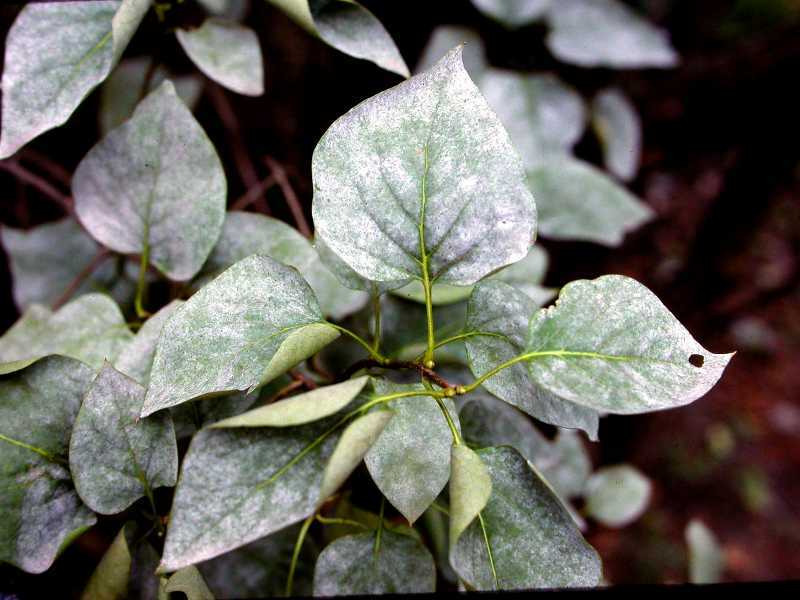 Our shade trees and ornamentals are most susceptible to leaf spot during the summer months. 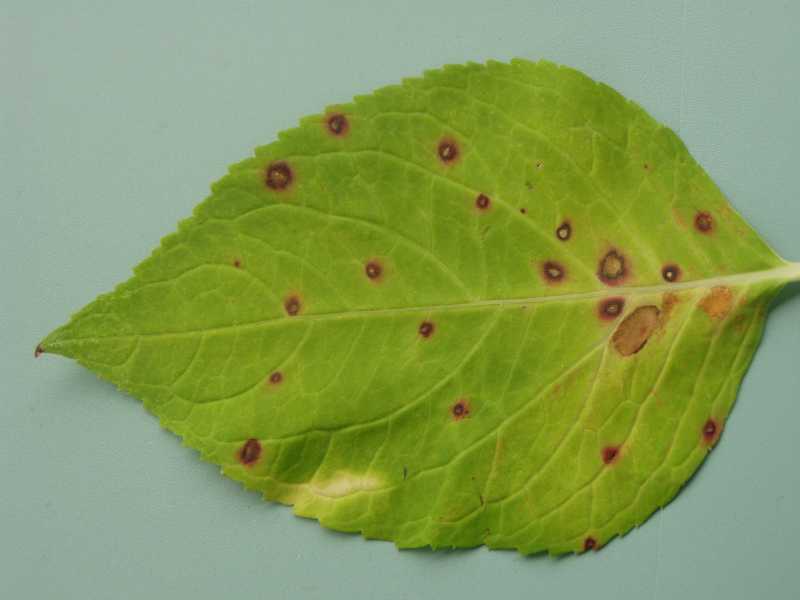 While leaf spot is a general term for common plant diseases or bacteria, treatment other than removing the infected leaves is often unnecessary. This is a turfgrass disease that appears in circular patches of yellowing or brown grass with a darker or brown ring around it. 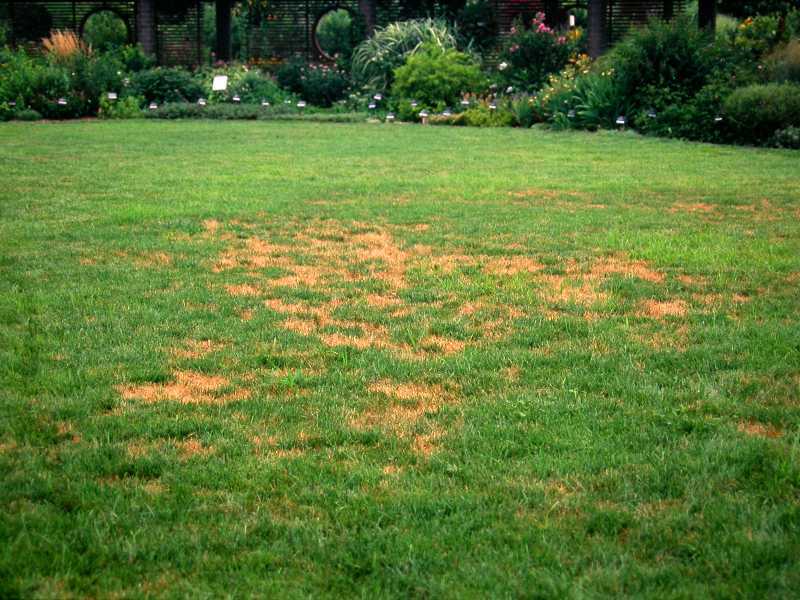 Brown patch thrives in the summer heat and humidity and can be prevented with proper watering and frequent mowing. Treatment includes a combination of fertilizer and fungicides. For more information on treating brown patch, please stop in and we will help you out. When in Doubt, Check the Water! Have we mentioned that proper watering is the most important thing you can do to keep your plants and grass healthy all year long? We couldn’t have a summer survival guide without discussing water care as it is just so important, especially for your newly planted trees, shrubs, and flowers. Many people wonder if summer is too late to plant trees, shrubs, and annuals and our answer is, “No!” as long as you make sure to water them properly. They are doing just fine growing in pots here, after all. If anything, they would love to be planted! Check out our handy watering guide, here.